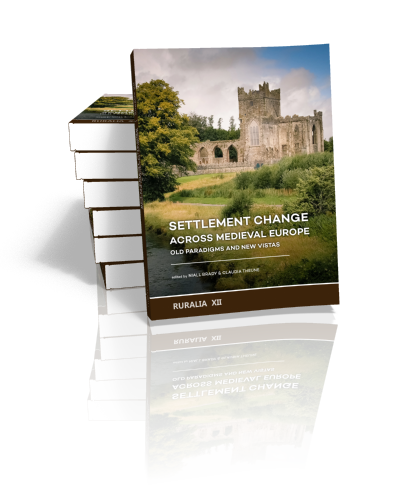 RURALIA is an international association for the archaeology of medieval and post-medieval settlement and rural life. 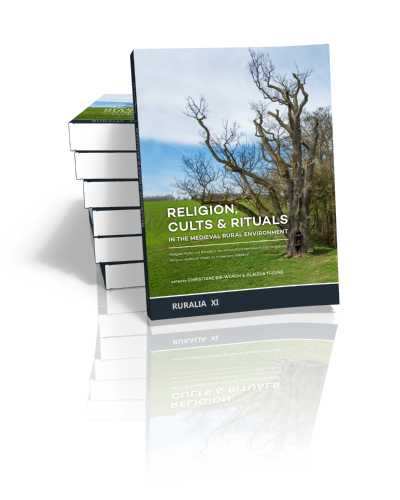 The key activity of RURALIA is a conference on a specific and topical subject announced in an open call for papers. The conferences focus on current research questions and central issues in rural archaeology. 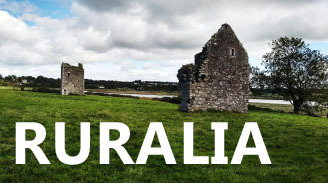 It is the aim of Ruralia to strengthen the exchange of knowledge in, and the development of, archaeologically comparable studies in all participating countries, and to make archaeological results available to other disciplines. The time range of RURALIA starts with the Late Antiquity / Early Medieval Period (c. 4th c.) and includes the post-medieval /early modern period. The conference takes place every two years in one of the participating countries. The conference language is English, abstracts will be published in German, English, French and the authors’ own language. The first Conference was held in Prague (Czech Republic) in 1995, and aimed at achieving a balanced overview of the position and tradition of rural archaeology in participating nations. Other conferences dealt with social and economic aspects of medieval rural settlement (1997), the peasant house from the migration period to the oldest still standing buildings (2001); the use of water (2003), arts and crafts in medieval rural environment (2005); marginal landscapes (2007), hierarchies (2011), agrarian technologies (2013); religion, cults and rituals (2015), transitions and transformation in medieval and early modern countryside (2017). The topic of the next conference will be about seasonal settlements (2019). The papers have been published in edited volumes since the first conference. The presentations were published by Brepols until 2015 (Volume 1-10). We changed the publisher in 2017(Sidestone press),and the conference papers and the publications are now underpinned by a blind peer-review process. The volumes are available as book but also as e-book. In this way we meet the current international scientific standards. The co-ordinating body of RURALIA is the RURALIA COMMITTEE, made up of representatives of each of the participating countries and elected members; it is led by the President and an executive committee. The association‘s first president was Jean-Marie Pesez (1929-1998), whose name the conference series now bears. The current president is Claudia Theune, Vienna (Austria).